^ COMET program (1999). Remote Sensing. University Corporation for Atmospheric Research（英语：University Corporation for Atmospheric Research）. Retrieved on 2009-04-23. 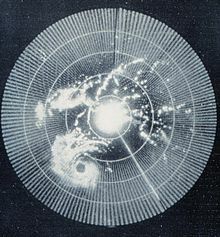 ^ Glossary of Meteorology (2009).Radar. American Meteorological Society（英语：American Meteorological Society）. Retrieved on 2009-24-23. 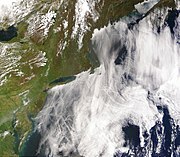 ^ NASA (2009). Earth. 互联网档案馆的存檔，存档日期2006-09-29. Retrieved on 2009-02-18. ^ Atmospheric Science Data Center. What Wavelength Goes With a Color? 互联网档案馆的存檔，存档日期2011-07-20. Retrieved on 2008-04-15. ^ 6.0 6.1 6.2 University of Delaware. 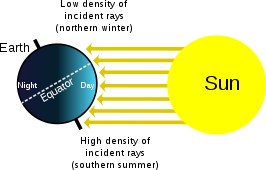 Geog 474: Energy Interactions with the Atmosphere and at the Surface. Retrieved on 2008-04-15. ^ Wheeling Jesuit University. Exploring the Environment: UV Menace. 互联网档案馆的存檔，存档日期August 30, 2007，. Retrieved on 2007-06-01. 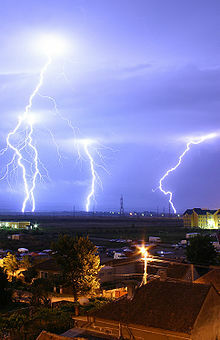 ^ Oklahoma Weather Modification Demonstration Program. CLOUD PHYSICS. 互联网档案馆的存檔，存档日期2008-07-23. Retrieved on 2008-04-15. ^ Dr. Hugh J. Christian and Melanie A. McCook. 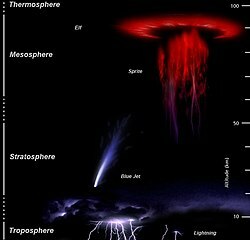 Lightning Detection From Space: A Lightning Primer. 互联网档案馆的存檔，存档日期April 30, 2008，. Retrieved on 2008-04-17.